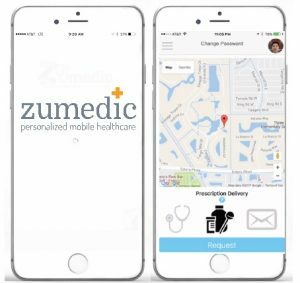 The Zumedic team offers on-demand medical care by use of a downloadable software through a smartphone app to individuals living in retirement centers in the Fort Myers and Naples area. We provide medication delivery and scheduling of visits to certain patient settings with an easy to use app . Deliveries are coordinated to your doorstep, making it convenient for our patients. This is especially convenient for patients that are less mobile and unable to drive for themselves. We make visits to patients in their residence at retirement centers, and can even coordinate other services to their location. Patients can receive medical care and diagnostics such as: mobile x-rays and ultrasound, blood and urine work, and physicals. Please ask how we can integrate this service. Steve has extensive experience working as an emergency department nurse. He helps to coordinate patient care and clinical oversight of the command center. Dr. Rahmanian completed his pre-medical studies at Wayne State University and medical school at Des Moines University. He has 16 years of experience as an emergency department physician, and has worked with tele-health since 2008. 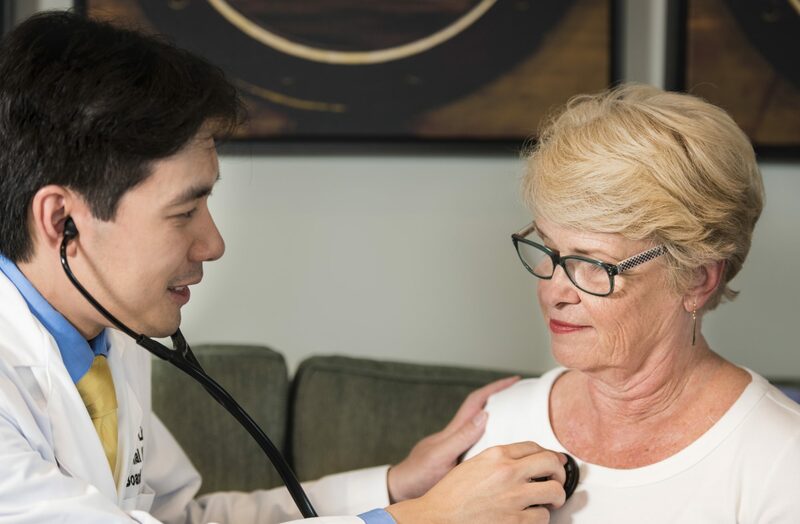 Our medical team is made up of several physicians, advanced nurse practitioners, and physician assistants. Home visits are made during the day time, with extended coverage through telehealth and virtual visits. 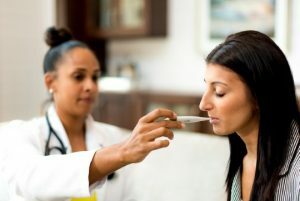 We function as a team, and act upon a steady stream of data and other inputs to provide real-time and unparalled care. Jeanne coordinates skilled nursing activities as well as patient care coordination. She helps with transitioning patients to the home environment, and works with other agencies to assist them. 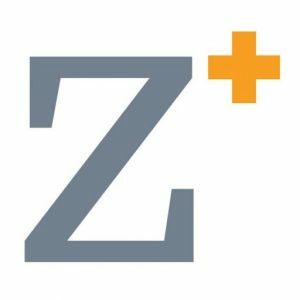 She has a wealth of marketing experience, and is active with the charitable efforts of Zumedic. We offer an over ninety percent surveyed satisfaction rate among our patients. We donate a portion of our profits to organizations such as The Ronald McDonald House and Elevate Her to strengthen local community efforts.